Matthew Perryrevealed on Twitter on Friday that he has spent the past three months hospitalized. 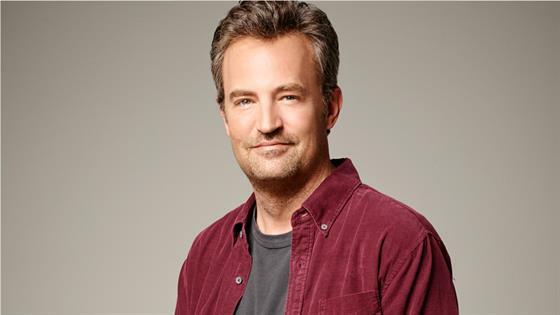 In August, the 49-year-old actor, best known for playing Chandler Bing on Friends, underwent gastrointestinal surgery at a Los Angeles medical center to repair a gastrointestinal perforation, aka a ruptured bowel. The condition is life-threatening. "Three months in a hospital bed. Check," Perry wrote in what marked his first tweet in almost six months. Perry did not specify if he remains in the hospital or was discharged and also did not give other details on the condition of his health. While surgery to repair a gastrointestinal perforation is successful most of the time, complications such as infections can occur, according to the U.S. National Library of Medicine. The outcome of the surgery depends on how early the ailment was diagnosed, how severe the perforation is and whether the patient had another illness at the time. Illnesses such as appendicitis, stomach ulcers, gallstones and Crohn's disease can cause gastrointestinal perforations, as can a stabbing to the abdomen and abdominal surgery. In addition, smoking and excessive alcohol use can increase a person's risk of getting one. Perry has been open about his struggles with alcohol abuse and owns his own sober-living facility named Perry House.